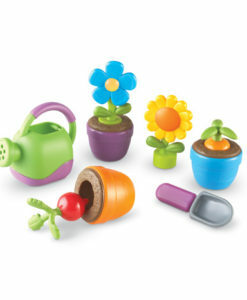 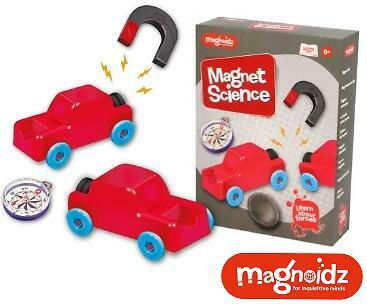 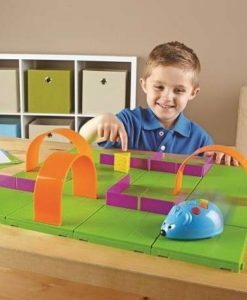 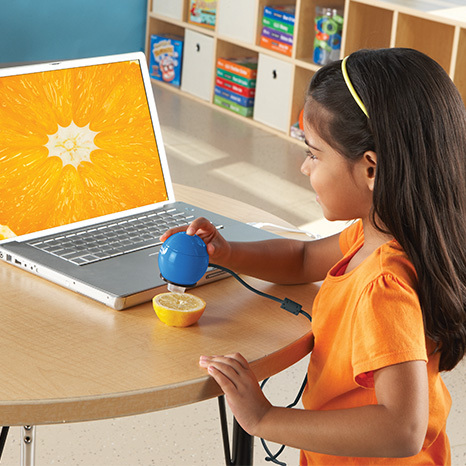 Learn about magnetism with the Magnoidz Magnet Science experiment kit! 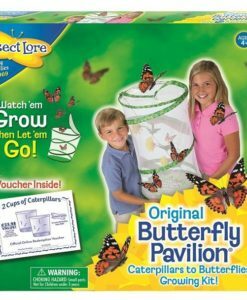 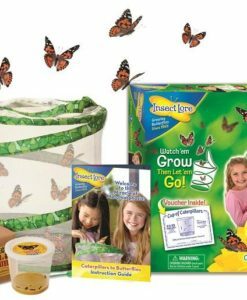 It is a great way to develop their understanding of the world of science. 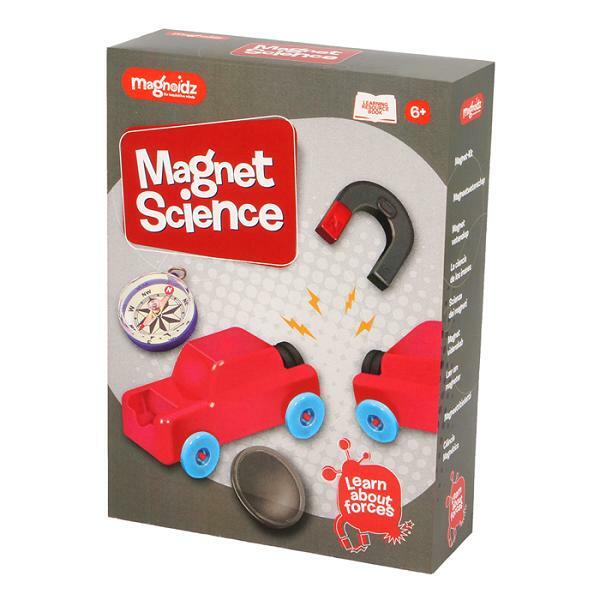 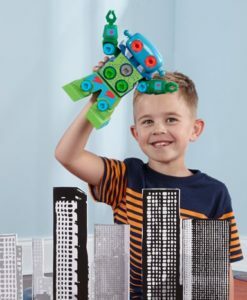 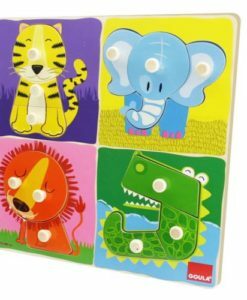 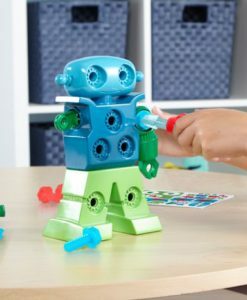 This fun science experimentation kit comes with activities to help children understand all about magnets and how they work. 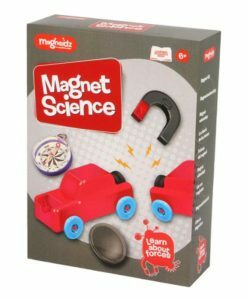 Complete tasks using items found around the home to help develop an understanding of magnetism. 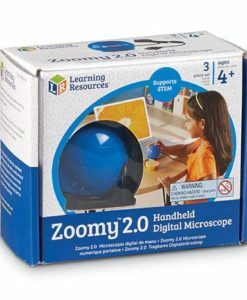 Learn interesting facts such as how a compass works, you can even give someone compass directions to find a prize! 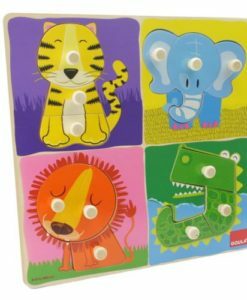 Learn about the North and South poles on the planet and have fun creating pictures with the iron sand capsule. 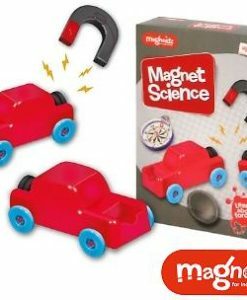 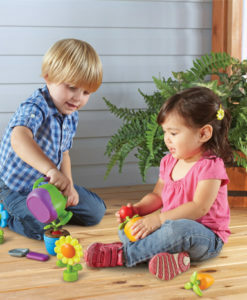 This toy also comes with an educational booklet packed with facts about magnetism. 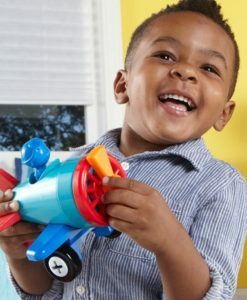 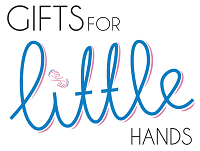 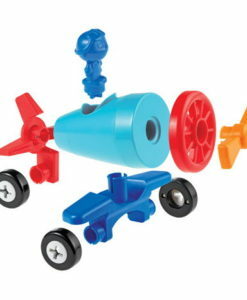 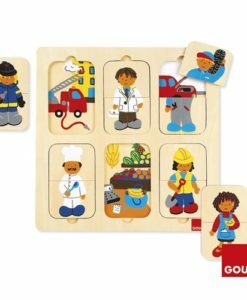 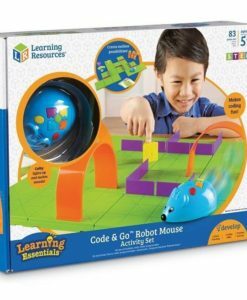 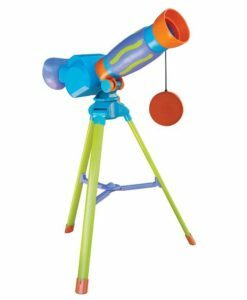 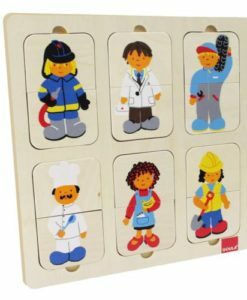 Finally, this is a great educational toy for children aged from 6 years.